An Investment Portfolio is a mix of different assets classes like securities, real estate etc. One’s portfolio with due interventions must appreciate over time more than inflation rate and risk free investments. Planning Investment avenues, constructing and managing your portfolio is not a rocket science. Simple principle of prudence has to be followed. Your portfolio must be such that you do not lose sleep over it. It must be not be too volatile.You work for money but gradually your money must work for you and give you financial independence.  Taking this into consideration, CII Indian Women Network – Maharashtra Chapter organized a webinar on “Portfolio Management”. This Webinar focused on the art of selecting the right investment policy for the individuals in terms of minimum risk and maximum return. Our speaker for this webinar was Ms Sangeeta Pandit, HOD Finance, SIMSREE.